Dan Klein (PhD Stanford, MSt Oxford, BA Cornell) is an associate professor of computer science at the University of California, Berkeley. 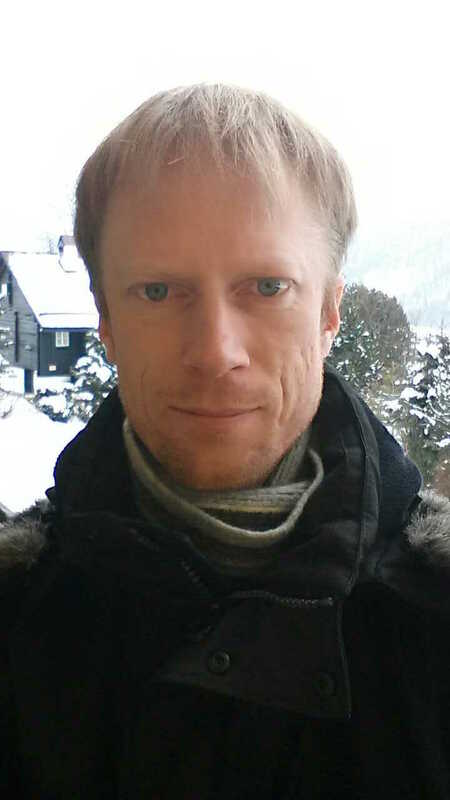 His research focuses on natural language processing and using computational methods to automatically acquire models of human languages. Examples include large-scale systems for language understanding, information extraction, and machine translation, as well as computational linguistics projects, such as the reconstruction of ancient languages. One of his best-known results was to show that human grammars can be learned by statistical methods. He also led the development of the Overmind, a galaxy-dominating, tournament-winning agent for the game of Starcraft. Academic honors include a Marshall Fellowship, a Microsoft Faculty Fellowship, a Sloan Fellowship, an NSF CAREER award, the ACM Grace Murray Hopper award for his work on grammar induction, and best paper awards at the ACL, NAACL, and EMNLP conferences. Professor Klein is the recipient of multiple teaching honors, including the UC Berkeley Distinguished Teaching Award. 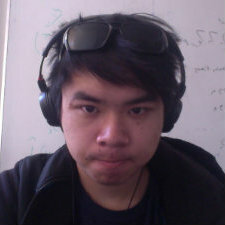 Alvin is a fourth year undergraduate studying Electrical Engineering and Computer Science. He is currently the Head TA of this semester's CS188 offering at Berkeley. He is interested in artificial intelligence and game design, especially how they relate together. 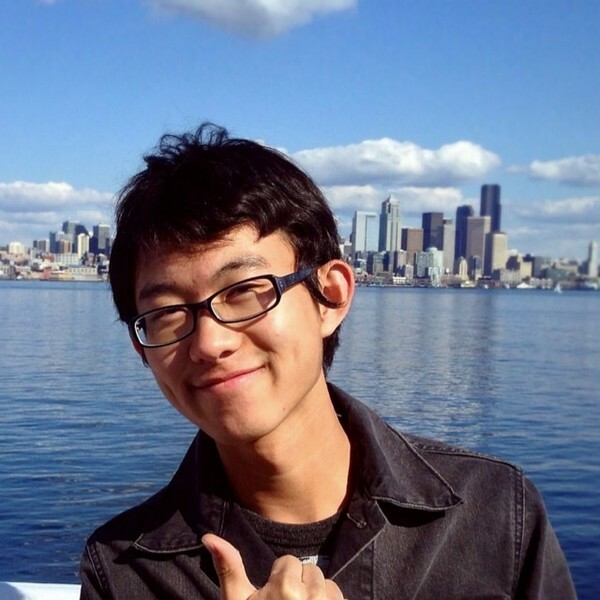 Tianhao is a junior undergraduate majoring in Computer Science and Statistics. After taking CS188 last spring, he became interested in Artificial Intelligence and decided to pursue a PhD in that field. Hi, my name is Jonas and I work as a research scientist for a large electrical manufacturing company. In our research group we use AI techniques to solve product configuration problems. I took this course two years ago and I loved the programming assignments. I am Swedish and I live in Vienna, Austria. 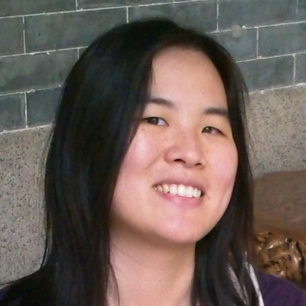 Ketrina Yim (MS/BS UC Berkeley) is a programmer by day and an artist by night. As an undergraduate, she decorated the whiteboards of Soda Hall with computer-science-themed cartoons, which eventually led to CS Illustrated, a research project to apply visual metaphors to computational concepts. She is also a CS188 alumnus. Her artwork can be seen online here. 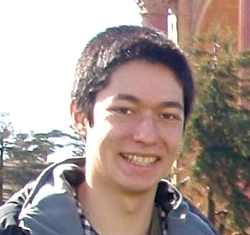 Zack Mayeda is an undergraduate student at UC Berkeley, previously enrolled in the on-campus offering of CS188. He is studying Electrical Engineering and Computer Science, and is interested in mobile application development and web design.